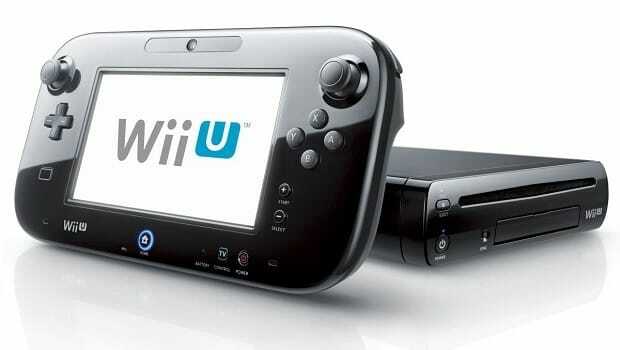 Nintendo celebrated strong sales during November, leading to the sale of over 1.75 million hardware units. In the seven days that it was on sale, Wii U surpassed 425,000 units and narrowly missed the 475,000 figure achieved by Wii. The Wii itself saw sales of 540,000 units, the Nintendo 3DS sold nearly 540,000, and the Nintendo DS managed to shift 370,000. “The groundbreaking Wii U, the continued strength of Nintendo 3DS and the enduring appeal of Wii and Nintendo DS drove momentum on Black Friday and through November,” states Scott Moffitt, Nintendo of America’s executive vice president of sales & marketing.